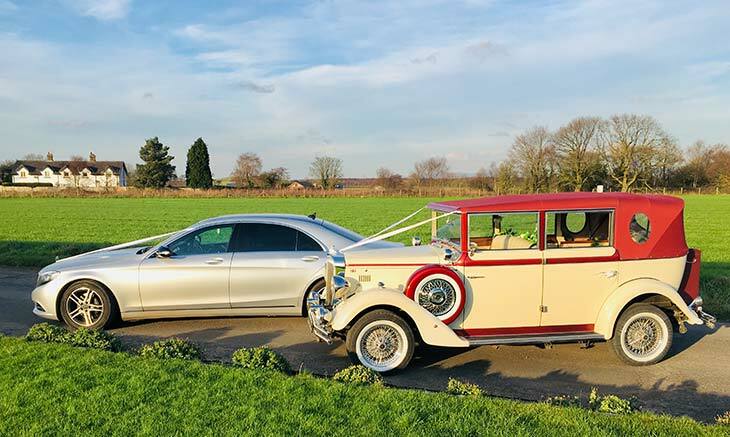 At Weddings & Prom Cars we take the privacy of our website users very seriously. Your rights are protected in line with the following national and international legislation with regards to data protection and user privacy and we are fully committed to ensuring that you have the full protection afforded by legislation. 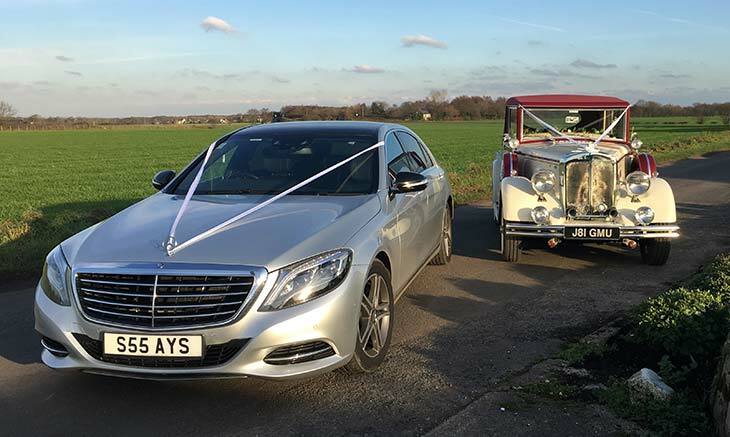 The data will only be used by authorised representatives of Weddings & Prom Cars. We may use and process your personal information where you have consented for us to do so. We use information for the purposes of fulfilling your requests; this includes providing you with information that may be of interest to you, to customise content that you see, or for technical website administration. Your data will only be used for marketing purposes via email, web/online, post or SMS if you have opted-in to such use. We will not pass your data to third parties for marketing purposes. We may pass on your personal information if we have a legal obligation to do so. These websites may place cookies on your computer either when you access certain functionality or a page. We do not control how a third party uses their cookies. You should check these third party websites’ privacy policies for more information about their cookies if you are concerned about this.